Intel’s business was built on chips for personal computers. But the PC market is in decline and that’s not good for Intel. Instead, Intel has been able to find growth from its Data Center Group, the team that makes chips for servers and networks powering all kinds of internet services. Last year alone, the so-called DCG business generated $16 billion in revenue, or about 30% of Intel’s total sales. 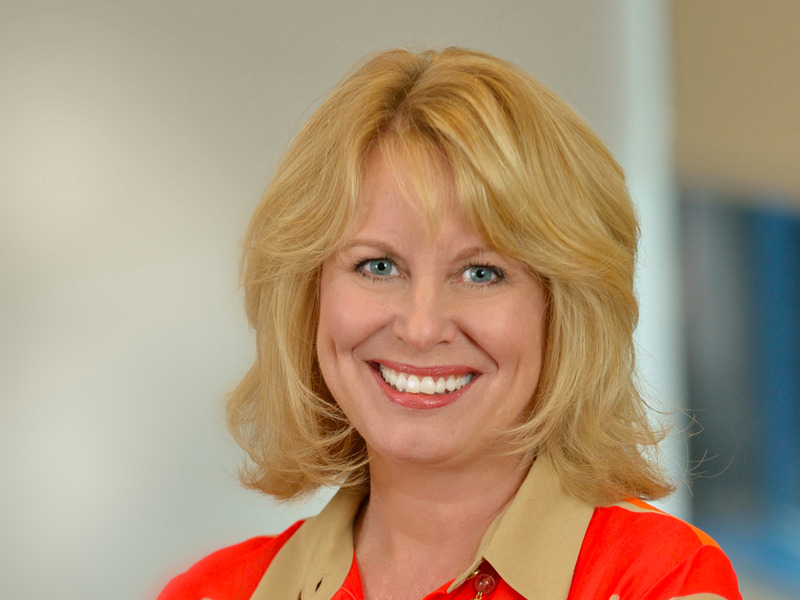 Intel’s executive VP Diane Bryant runs the Data Center Group, which puts her in charge of the company’s most important business. And according to Bryant, there are a lot of reasons not to be too worried about the PCs’ decline. Bryant was referring to all the connected devices such as autonomous cars, smart grids, and drones that are collectively known as the internet of things. Intel has a small but rapidly growing IoT chip business that had about $2 billion in revenue last year. The bigger opportunity will likely come from all the data created by those connected devices, Bryant said. Once these devices reach the mainstream and become more widely used, they will create tons of data that will be sent and processed in data centres most likely powered by Intel chips, which already own 96% market share in the data center market. To put things in perspective, Bryant said an average smartphone creates about 30 megabytes of data traffic a day. That goes up to 90 megabytes a day for PCs, but jumps to 40 gigabytes of data for autonomous cars. If you go to a connected plane, you’re talking about 50 terabytes of data per day, while connected factories could generate petabytes of data, according to Bryant. Bryant noted that Intel has shifted its strategy from having a PC-centric view to now being focused on cloud services and connected devices. The recent workforce reduction was also in-line with this shift, she said, as most of the new investment will be focused on those two areas. Intel has noticeably changed its narrative in recent months to put more focus on the data center and IoT businesses. The first thing Intel CEO Brian Krzanich did after announcing plans to cut 12,000 people in April was to underscore this strategy in a blog post, narrowing it down to 5 major areas, including data centres and connected devices.